Despite the fact that we are all carrying timekeeping devices in our smartphones, there is still a market for luxury analogue watches. 2016 was a disappointing year for the luxury watch market, however the pre-owned luxury watch market is on the rise with sites like Chronoexpert.com offering a convenient way to buy online. A high-quality luxury watch is a perfect way to complete any look but often the prices are out of reach. Well, there are some fantastic bargains to be had in the second hand space & in fact pre-owned watches can also appreciate as a valuable asset. Here are some of the best pre-owned luxury watches that you can buy for less than a thousand dollars. 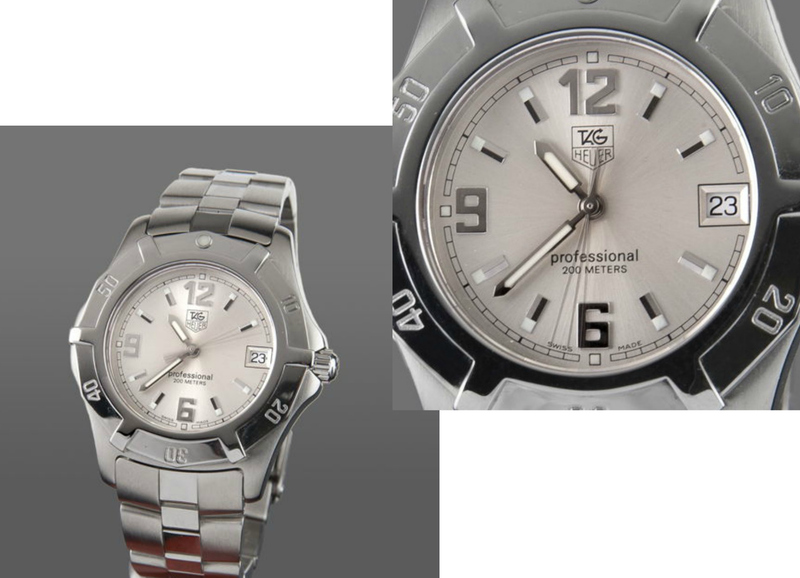 The Tag Heuer Formula Lady is an elegant, minimalist design with contemporary influences. Like many of the best luxury watches, it opts for beauty in simplicity. 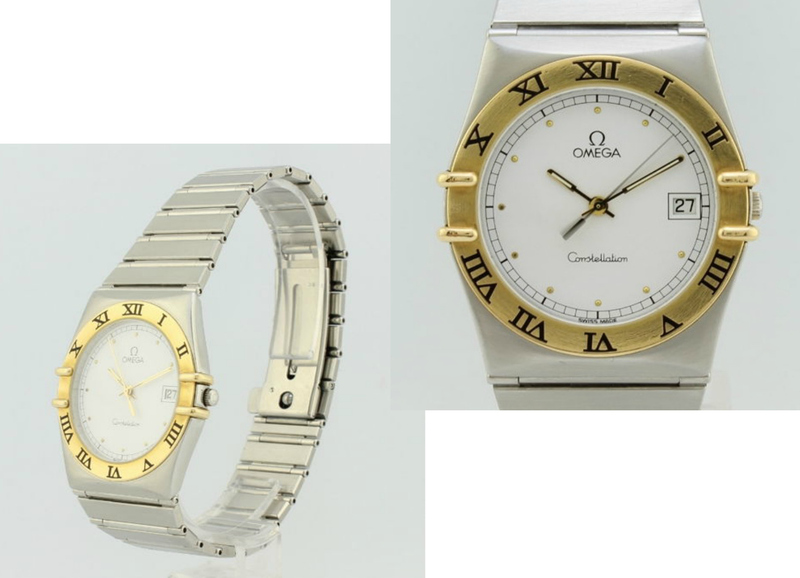 Its face consists of mostly empty space with quartz movement inside to ensure that the watch comes with a decent lifespan. As you would expect from a subsidiary of the legendary Swatch brand, Omega watches feature some of the most unique and striking designs available in the luxury watch market. 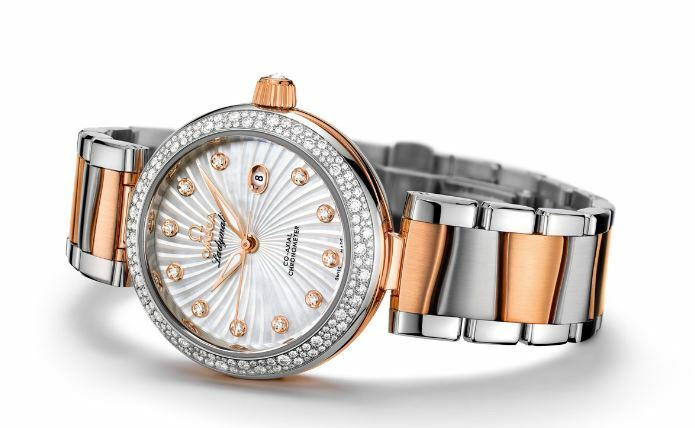 The Omega Quartz elegantly blends contemporary and traditional design influences to create something that is modern but invokes the sense of luxury that comes from a handcrafted luxury watch. The face is bordered by a gorgeous gold ring with engraved Roman numerals. There is also a variation on this piece, which features a silver outer band instead. While the watches share dimensions, the lighter overall tone of the silver version creates the illusion of it being less cluttered. Both are beautiful pieces but the silver outer band really enhances the subtle texturing on the watch face. 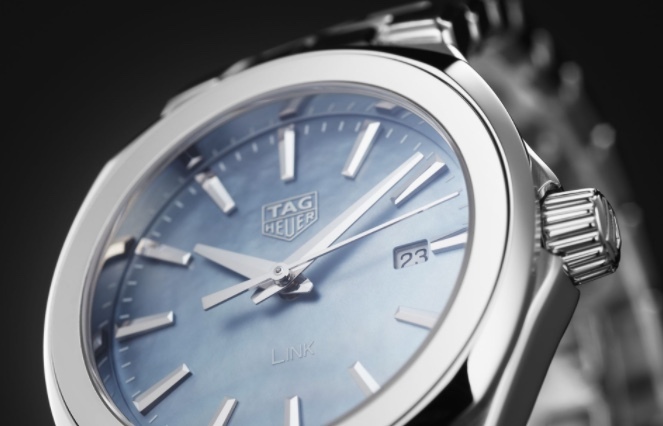 The Tag Heuer is another watch which deftly combines contemporary and retro influences. The font used for the numbers on the face is deliberately square and adds to the overall retro, vintage feel. The face design makes use of texture to give presence to otherwise empty space. 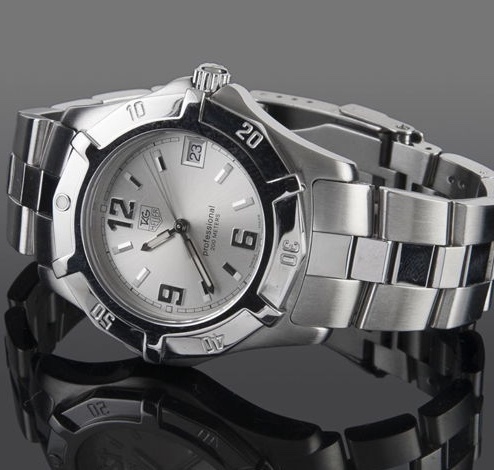 The TAG Heuer is a great example of a watch that can be obtained for a bargain price if one is willing to buy pre-owned. There are a number of reasons one might want to opt for a pre-owned watch, but with well-built luxury watches, you can be confident that second-hand ones will still work as they should. Although the luxury watch market has experienced a slight contraction in prices in the last few years, there are now luxury watches produced in recent years that are filtering down into the pre-owned market at exceptionally low prices. The Dynamic II from Omega is an excellent option for those looking to make their first luxury watch purchase. This piece can be obtained for as little as $690 when purchased second-hand. Like many contemporary watch designs, the Dynamic II Spiderman eschews numbers on its face, save for a digit denoting the date. Instead, it makes use of shape and colour to create a watch face that is both beautifully simple and yet complex in the interplay between its elements. Pre-Owned Luxury Watches like this aren’t just an excellent bargain. They also represent a sound investment. Luxury watches no longer necessarily come with a luxury price tag. The second-hand watch market is thriving and it is here that the very best bargains are to be found.